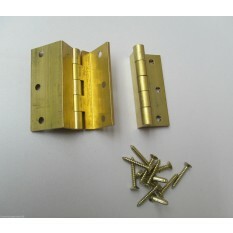 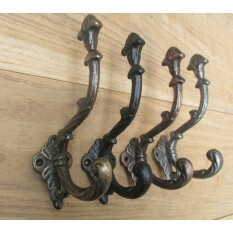 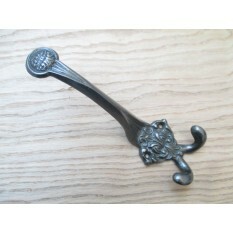 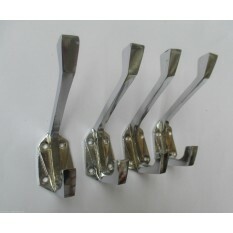 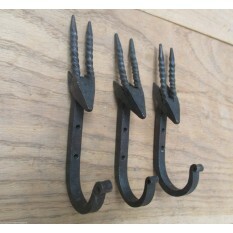 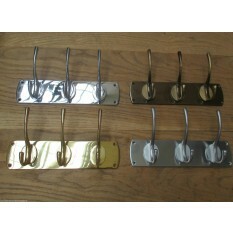 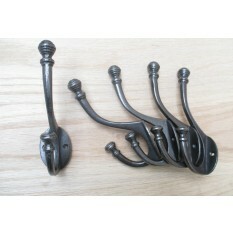 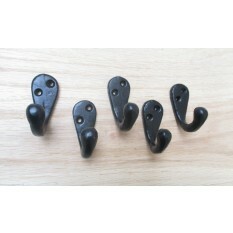 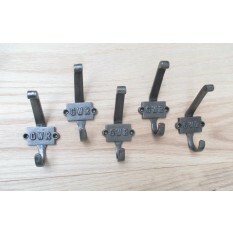 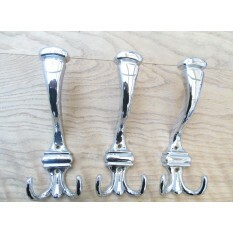 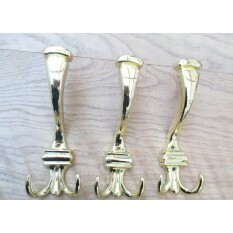 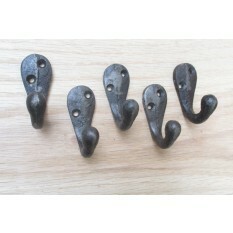 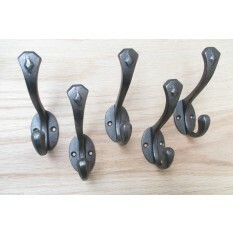 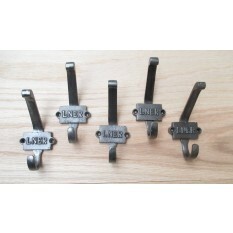 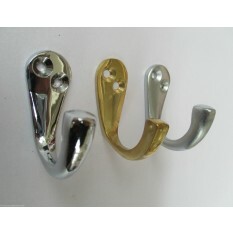 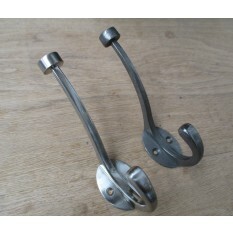 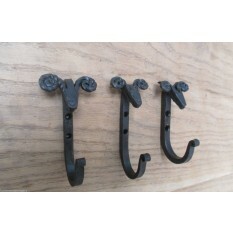 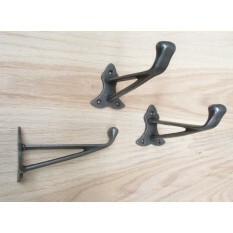 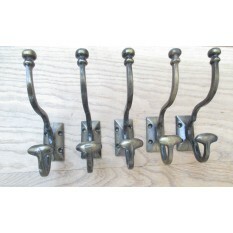 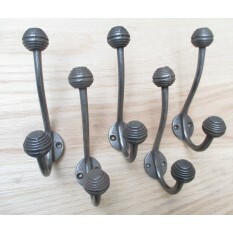 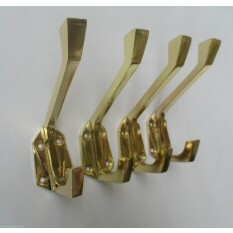 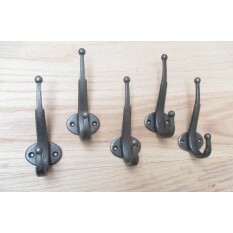 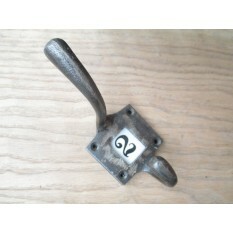 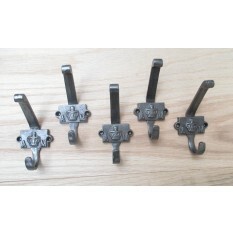 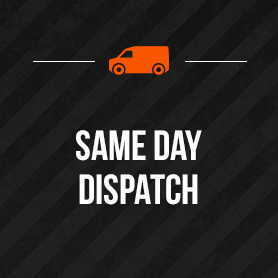 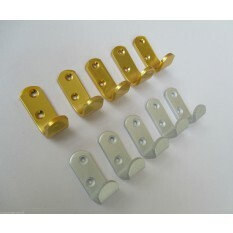 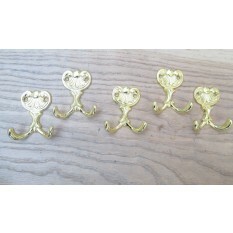 Reproduction vintage coat hooks made from high quality materials in a variety of different finishes, styles and sizes. 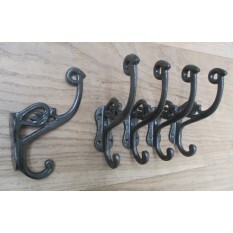 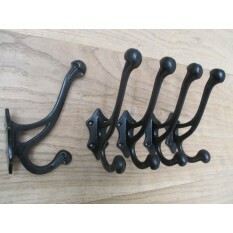 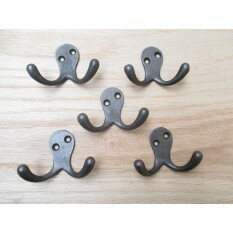 All of these coat hooks come with a 10 year guarantee for your buying peace of mind. 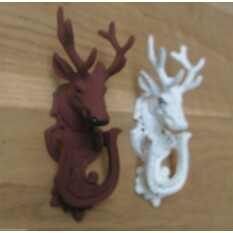 cast iron stag deer head front door knocker..